Chambray shirts are classic and yet can be very trendy. 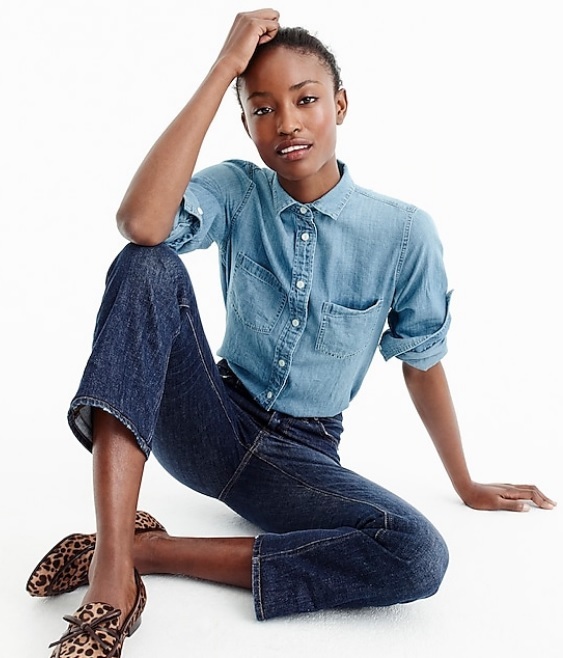 The above pictured chambray tops are available at J.Crew. Learn more about chambray shirts in our new fashion products section. Keep in mind that chambray fabric does not have to only be in light blue. Technically, chambray can be in a variety of colors. Their are many different ways to wear chambray tops. They go great with a wide variety of bottoms and can be used to layer. 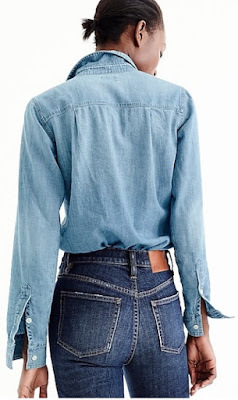 Do you sometimes confuse denim with chambray? Learn about the difference between chambray and denim.